Other dates are in the works at the moment as some clash with the pool sessions and with coach availability, so we are trying to find a solution to that. If you are interested in participating in either of these dates, please list your interest in the comments section below. 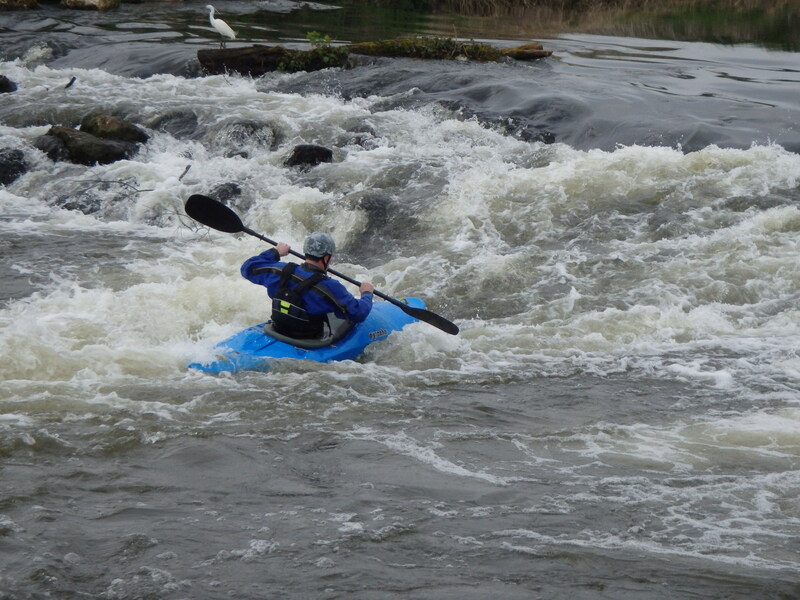 Please note that you will need to bring appropriate whitewater kit, including the most important bit – Food and Drink. It can get very cold during the winter months! 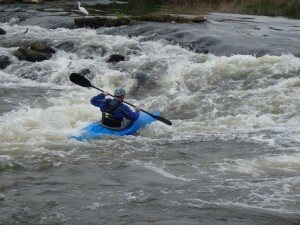 I have also been in contact with the Nene Whitewater centre and they are more than happy to see us again! Let me know within the next two weeks of your interest, as I am proposing this to be on 12th November. If there is not sufficient interest, we can head for the rivers!